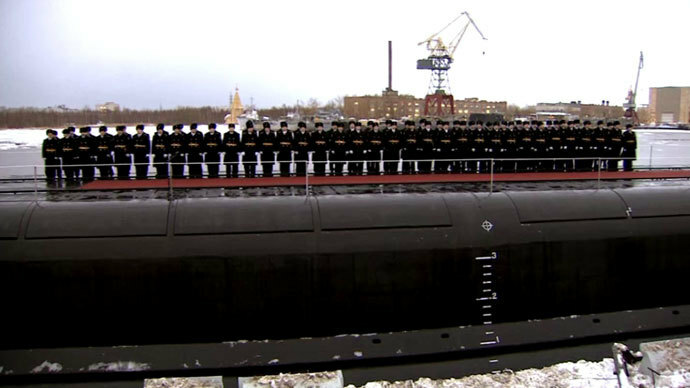 Russia’s has received a New Year present with the hand-over of a cutting-edge nuclear attack submarine, the Severodvinsk, Russia’s Deputy Prime Minister Dmitry Rogozin said. The Severodvinsk had been under construction at the Sevmash shipyard in northern Russia since 1993. 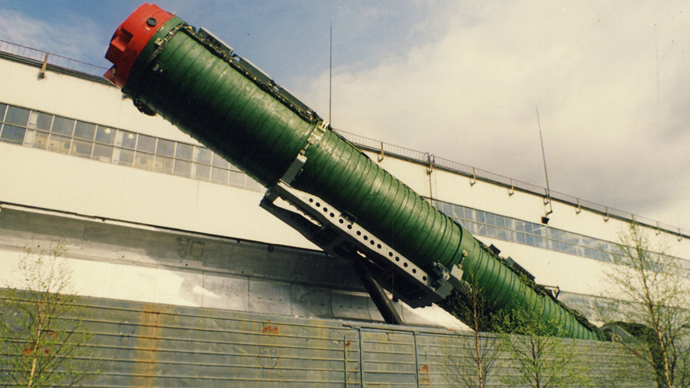 “Yesterday the parent nuclear submarine of the Yasen-project has been handed over to the navy for trial operation,” Rogozin wrote on Twitter, confirming an earlier report by RIA-Novosti news agency. The Severodvinsk is one of eight Yasen-class (Graney-class, according to NATO classification) attack subs ordered by the Russian navy. 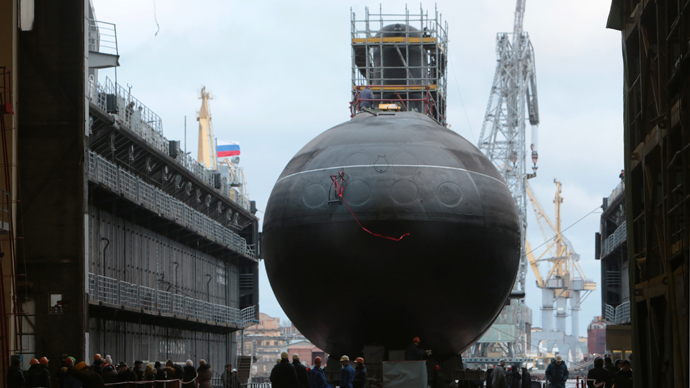 The second and third boats of the series, the Kazan and the Novosibirsk, are currently under construction and will feature an updated design. The Severodvinsk has a submerged displacement of 13,800 tons, length of 119 meters, speed of 31 knots, and can dive to 600 meters. The boat is able to host of 90 submariners, including 32 officers. 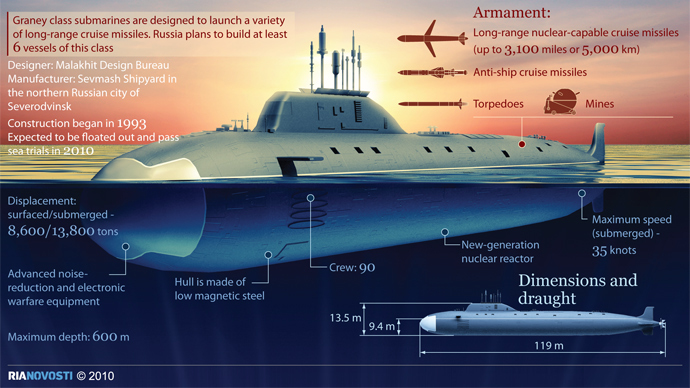 Its main armament consists of 24 Oniks (SS-N-26) and Kalibr (SS-N-27) cruise missiles, self-guided torpedoes and mines. On Monday, the Northern Fleet also said that the Smolensk, a Project 949A (Oscar II-class) nuclear-powered attack submarine, had rejoined the fleet after two years of repairs and upgrading at the Zvyozdochka shipyard in northern Russia. Built in 1990, the Smolensk has a length of 155 meters, displacement of up to 24,000 tons, operating depth of 600 meters, and maximum submerged speed of 32 knots. 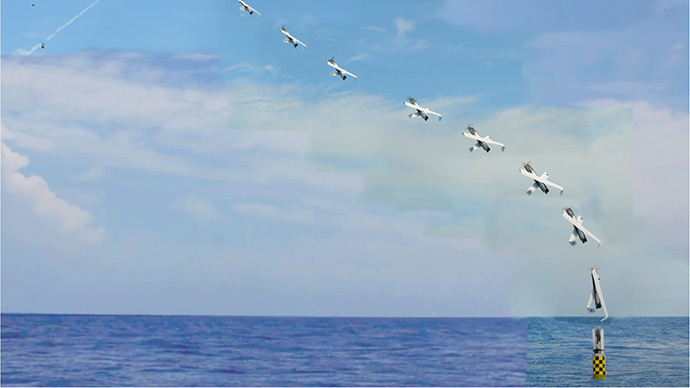 The boat is armed with 24 P-700 Granit (SS-N-19 Shipwreck) supersonic cruise missiles with a range of 550 kilometers (300 nautical miles). Another Oscar II-class attack submarine, the Voronezh, returned to the Northern Fleet this November 2011 after undergoing similar upgrades.